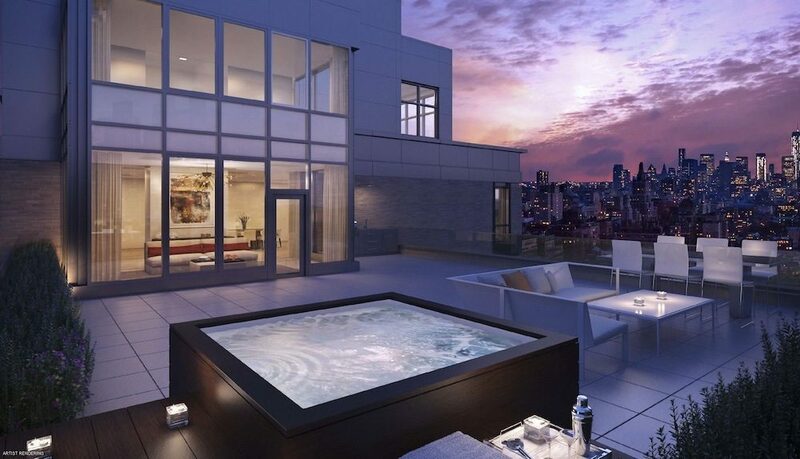 A new luxury condo project in Chelsea is set to launch sales, with prices ranging from around $3 million to around $10 million, according to the Instagram account of one Fredrik Eklund. 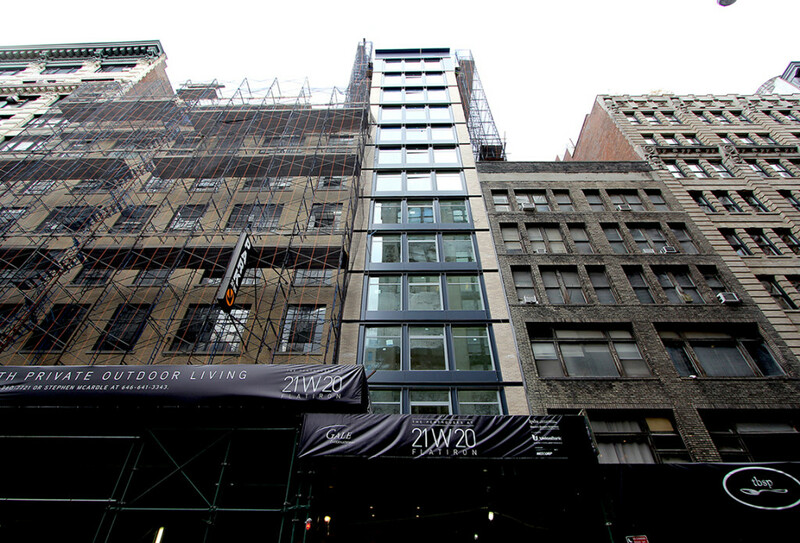 The building, located at 221 West 17th Street, is being developed by Delshah Capital. 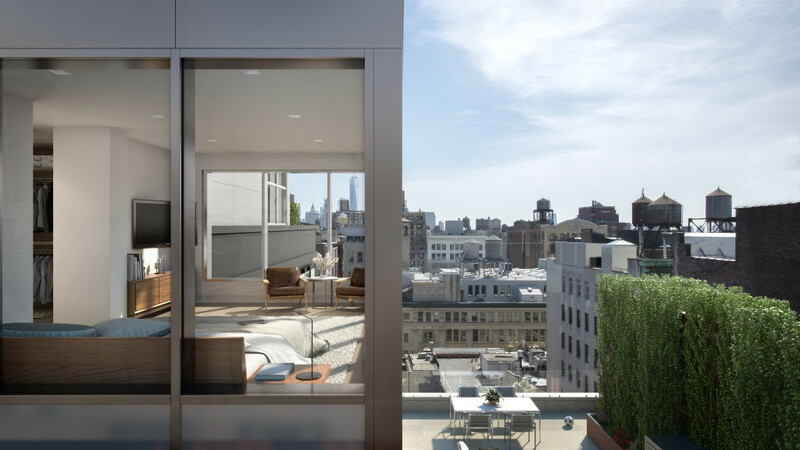 It will consist of 10 stories with a total of 14 units over 40,000 square feet, according to The Real Deal, for an average size of 2,857 square feet per unit—huge for most areas of the city, but more standard for the type of uberluxury development that is springing up all over Chelsea these days. The project is expected to be completed by the end of 2016. 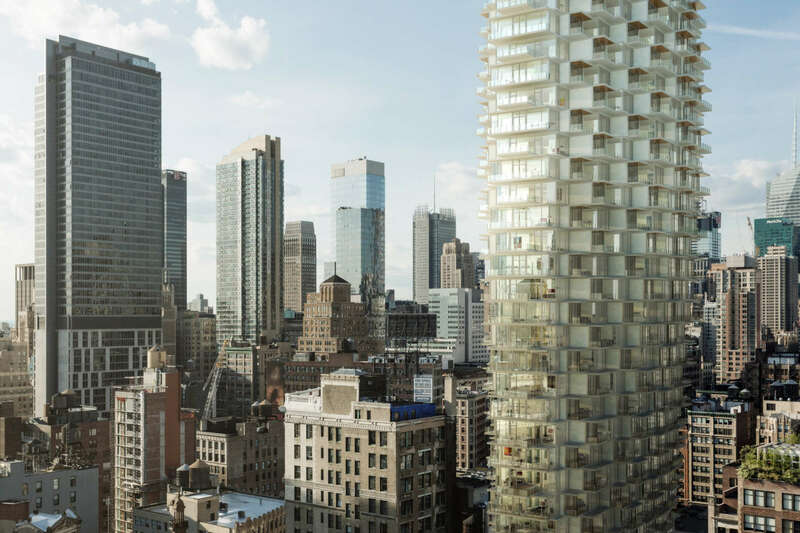 It’s hard for a new building to stand out in the Big Apple these days, with striking towers designed by the world’s foremost architects, soaring pinnacles jutting 1,500 feet into the clouds, and massive 1,000-unit apartment buildings possessing all the amenities of a Caribbean resort. 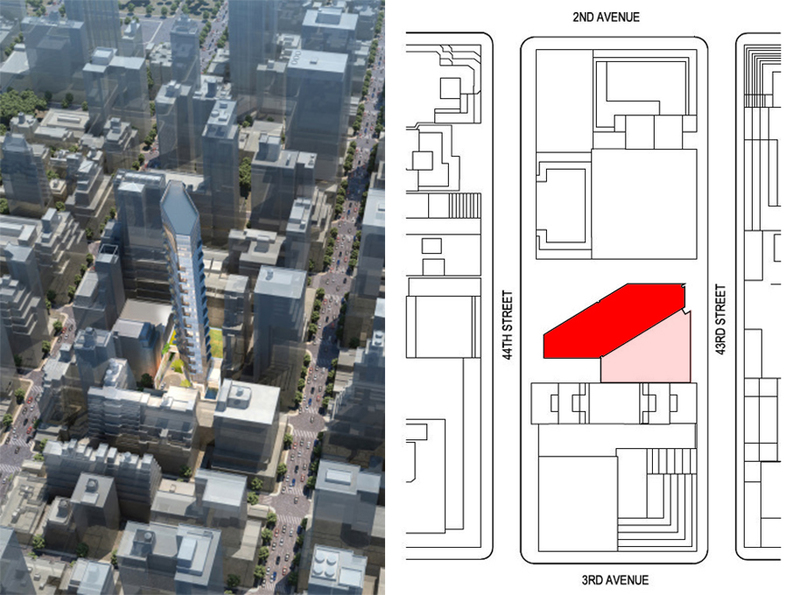 However, within the densest thicket of Midtown skyscrapers, Handel Architects along with SLCE have crafted a 43-story, 450,000-square-foot residential tower whose elevations are angled to the street grid on all sides. 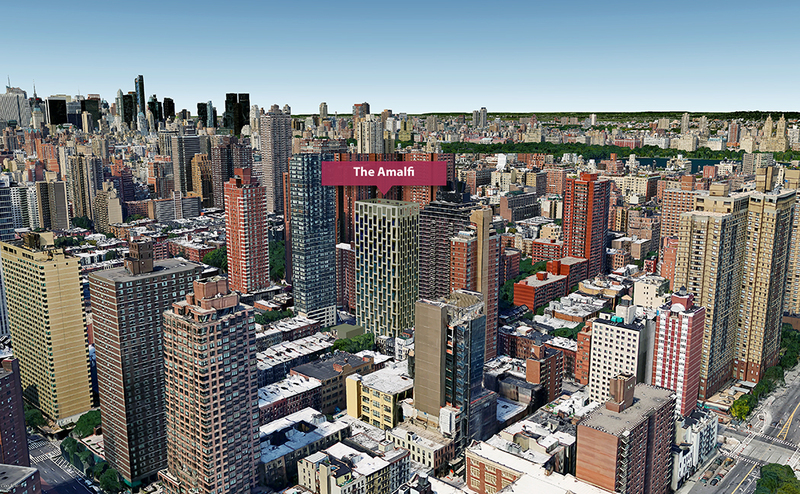 The tactic will set the skyscraper apart from its perpendicular neighbors and grant its residents a touch more light and air within Midtown’s concrete canyons. 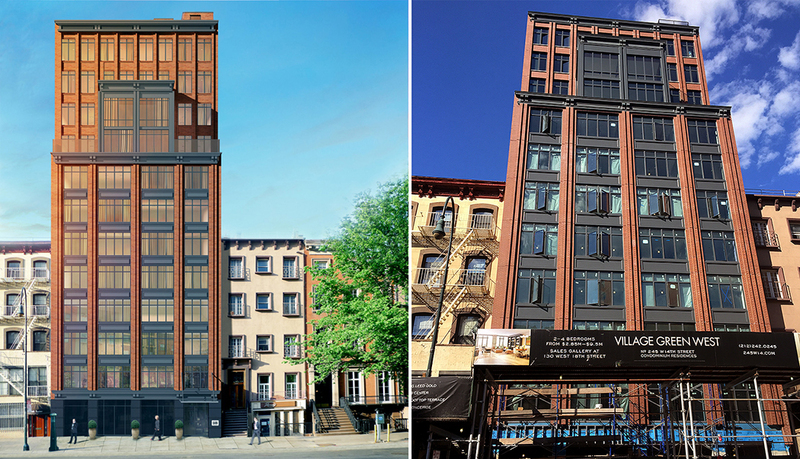 Rendering of 1562-1564 Second Avenue via Isaac & Stern. 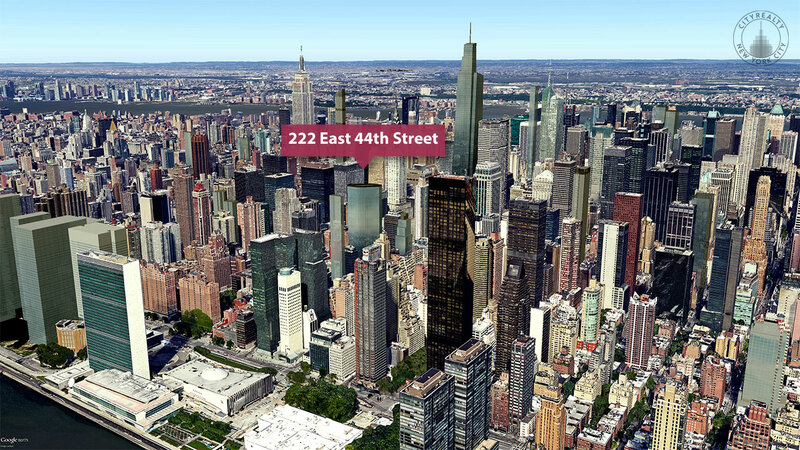 Developer Icon Realty Management has been setting the scene for a mini-takeover of a two-block stretch of Second Avenue on the Upper East Side, and is preparing to bring in the big guns—or rather, cranes. 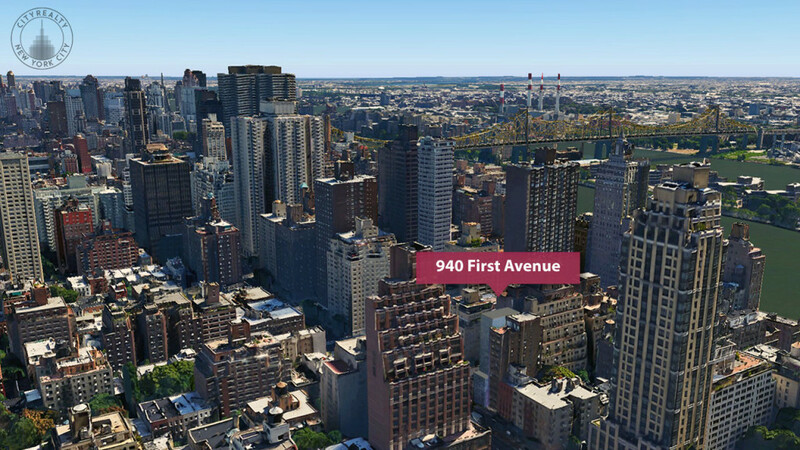 As machines bore the Second Avenue Subway underfoot, the Post reports that Icon is beginning "full bore demolition" on the sites of two future residential developments at a six-parcel assemblage at 1538 Second Avenue between 80th and 81st streets, and at 1562 Second Avenue just one block to the north. 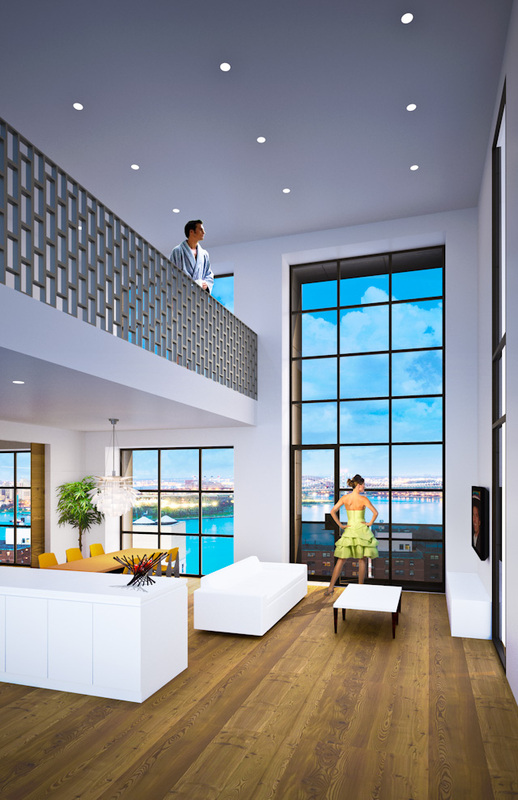 Plans were revealed in mid-2014 for a 14-story high-end residential building designed by Isaac & Stern for the site at 1562, but the high-end residential building that will rise on the southern site has yet to be unveiled. 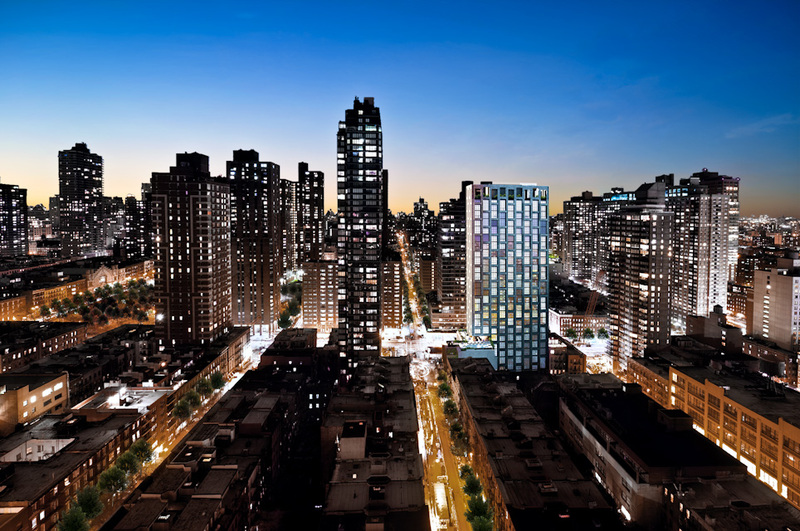 Another rendering of 1562-1564 Second Avenue via Isaac & Stern. 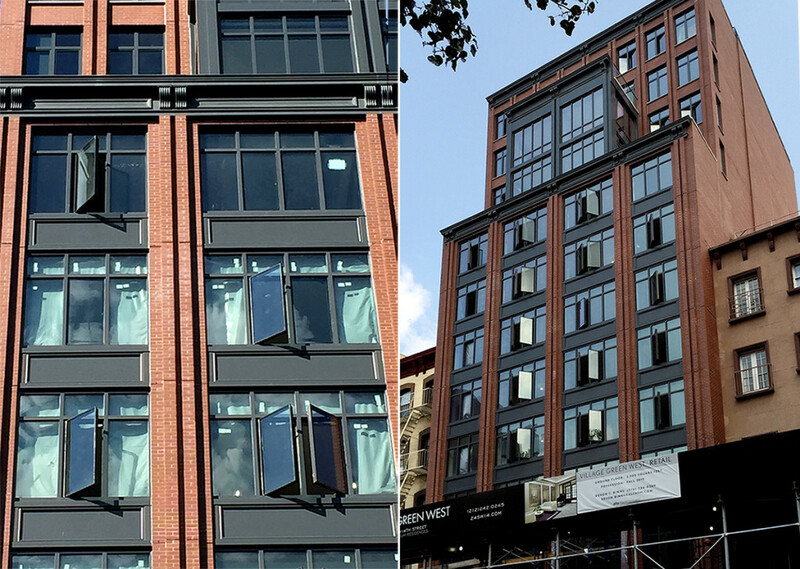 Icon purchased the glut of properties for $44.8 million, plus a $3 million air rights deal, a few years ago. Locals haven't taken kindly to Icon's takeover; as the buildings traded hands, their ground-floor institutions—amongst them Chinese staple Pig Heaven—have shuttered and remained vacant ahead of demolition. 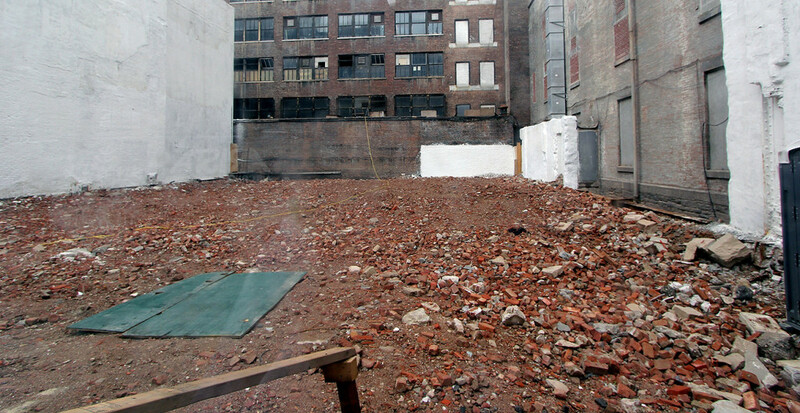 The site at 1562-1564 Second Avenue via PropertyShark. 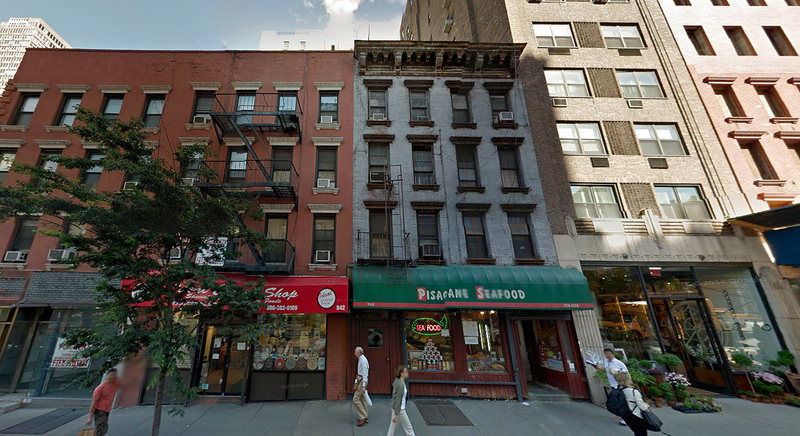 1538-1546 Second Avenue via Google Maps. 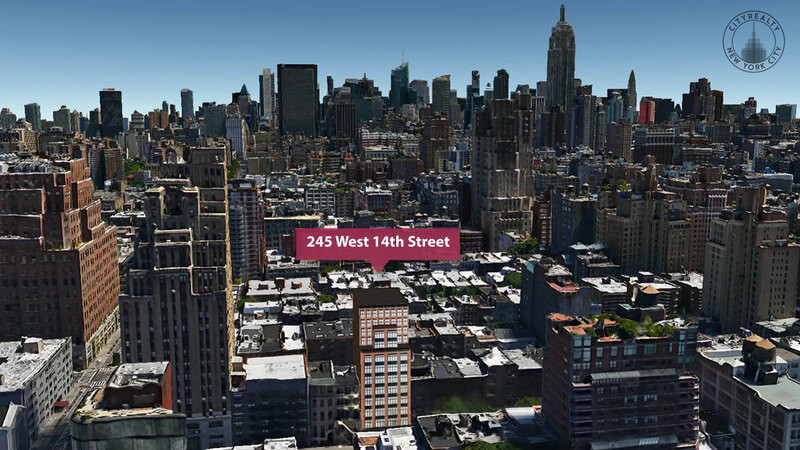 Plans have been filed for the 14-story building at 1562 that will replace the two low-rise buildings at 1562-1564 Second Avenue and bring 11 floor-through apartments plus a duplex to the site. 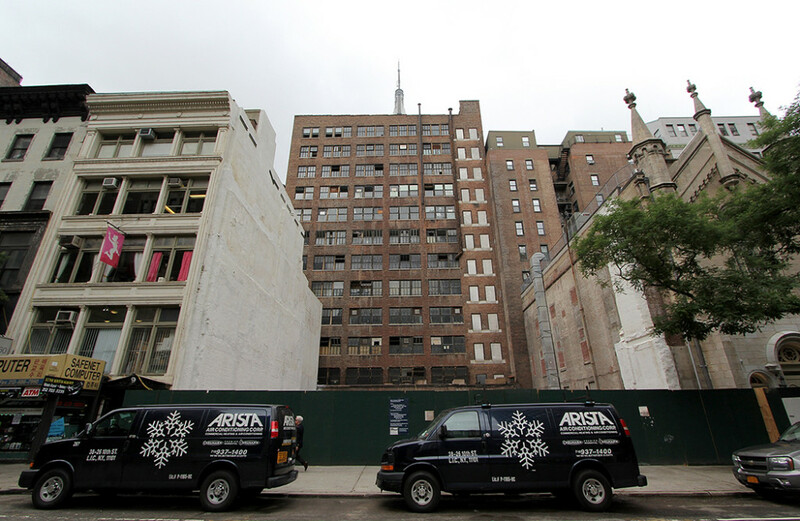 The Post suspects construction will begin on both projects by 2016. 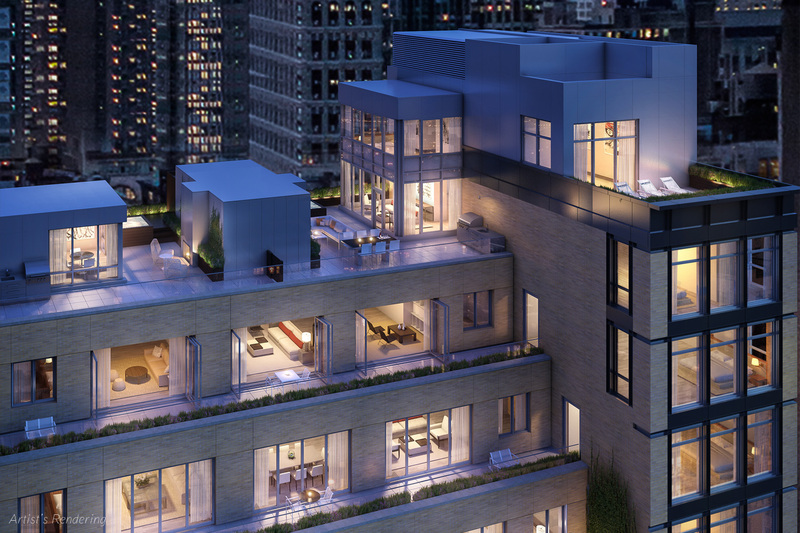 Here’s a closer look at Handel Architects’ design of a would-have-been condominium tower at 305 East 93rd Street, named The Amalfi. The five-parcel site located at the northeast corner of Second Avenue and East 93rd Street in Yorkville was slated to be developed by Merchants Hospitality until they recently bowed out to a senior living developer, Maplewood.